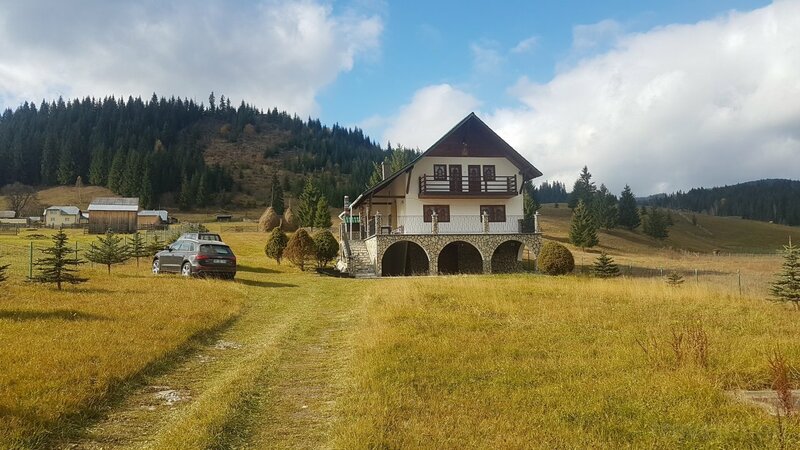 The vacation house is located in Sărul Dornei village, a few kilometers away from Vatra Dornei in a really wonderful environment. Reservations only with the payment of the first night price in max 48 hours after confirmation. Upon the arrival a 300 RON fee must be payed, this amount will be given back at the check-out, if there is no damage. Cancellations can be made free of charge for a minimum of 14 days prior to check-in. In case of cancellation within 14 days - 2 days prior to check-in, the cancellation fee is equal to the amount of the advance. In case of cancellation less than 2 days prior to check-in or in case of no-show, the full cost of the stay will be charged. Facilities: Free internet; Private parking; Garden, courtyard or green zone; Fully equipped kitchen; TV in the rooms or the lounge; Central heating; Sauna. 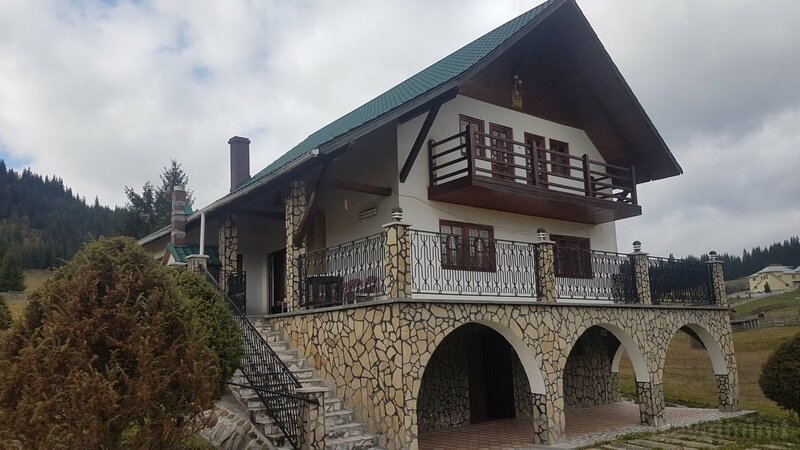 Best possible price confirmed by the owner of Casa Rustică N&D Vacation home Șaru Dornei. We save you money and time. Book here! 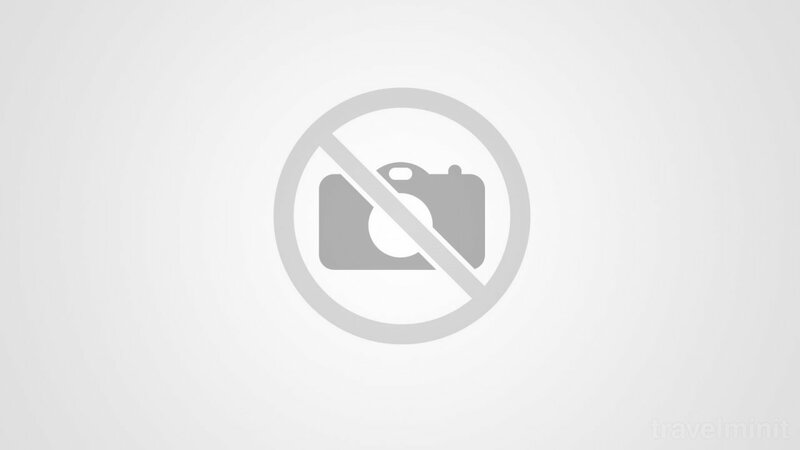 Your booking request is being answered direclty by the owner of the Casa Rustică N&D Vacation home Șaru Dornei!